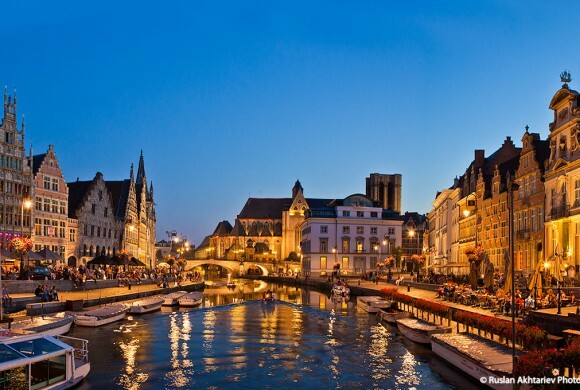 We organize your stay in the Benelux countries, programming for leisure or business travel, as well as personally spend a lot of excursions. In addition to professionalism in presenting the material, extensive experience in carrying out social, tourist and business projects on a local and international level, we will adequately represent not only the face of our organization, but also the country in which we operate. When choosing a tour guide in the country – it is important to choose not only erudite and knowledgeable guide their work is much more important to choose the person who has the charisma and personal charm, because of the country experience depend on the person with whom you will spend your trip. In addition to professional experience, all these qualities possessed by every member of our team. Each client for us – it is the guest who can rely on a flexible and individual approach. Each excursion or partnership – is a unique experience that is born in the time of interaction with tourists / clients according to their wishes and preferences. Please also note that not all excursions are laid on this portal. Therefore, we recommend a personal touch by phone, skype or viber – when planning your trip. Imagine that in the almost toy town, lined with stone blocks, with red roofs, historic areas, with scope implemented the monsters of steel and glass. Of course, in any European metropolis there's business and historic center. However, in Brussels, this division has become exaggerated scale. The capital of European bureaucracy rebuilt accelerated pace. 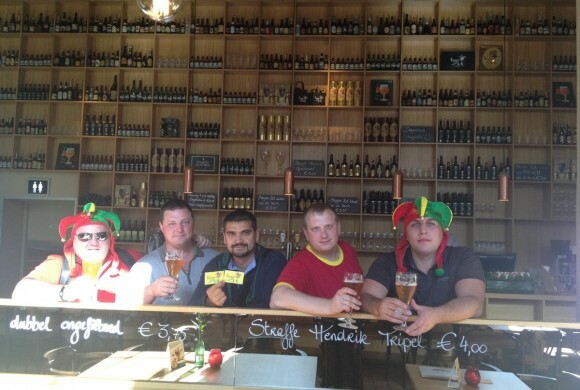 Describe the Bruges impossible. It must feel. Touch it. Listen as the beating of his heart more than a thousand years. And the flows through the arteries - canals of Bruges is its blood - the water that gave him life. 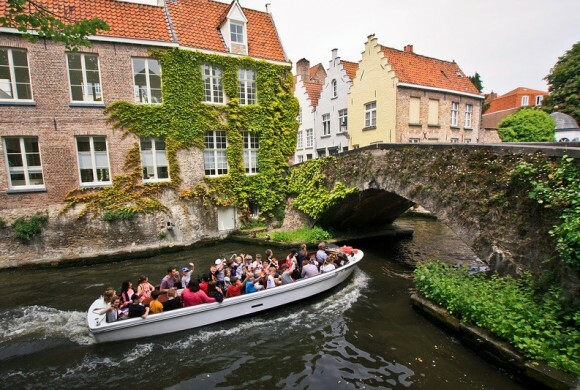 The lite version on excursions of Bruges, even more than a casual walk. The unique Gent, delights you with its medieval charm, takes us into the distant past of knights, princesses and castles. 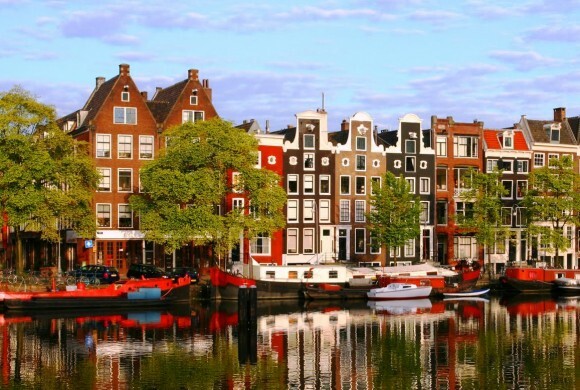 If you are going to Europe, you should definitely visit Amsterdam. Each city district has its own unique character. 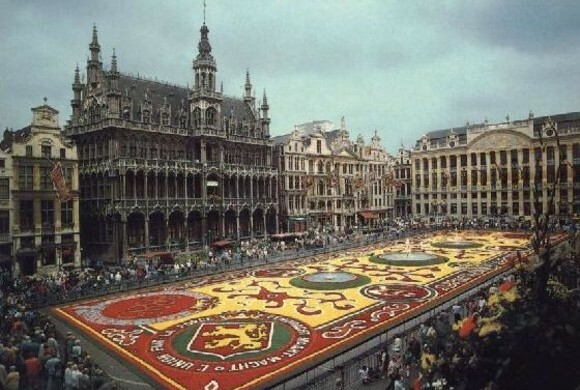 In addition to the classic city center, there are many places with a large range of attractions.